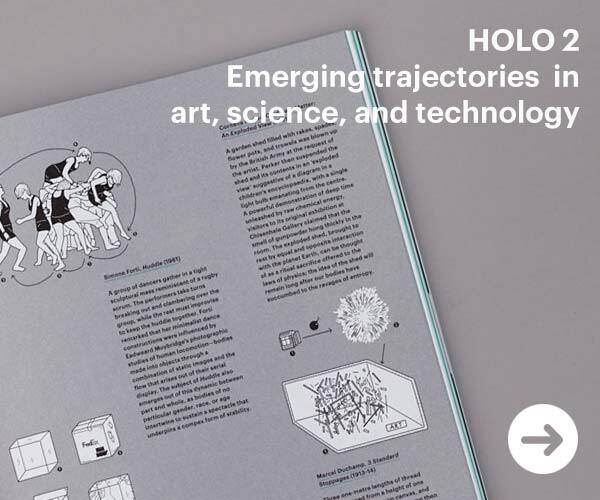 Created by Giulio Barresi at ECAL (Media and Interaction Design Unit), Connected Tools is a series of objects that explore alternative rituals that could lead to a more reasonable consumption of mobile technologies. 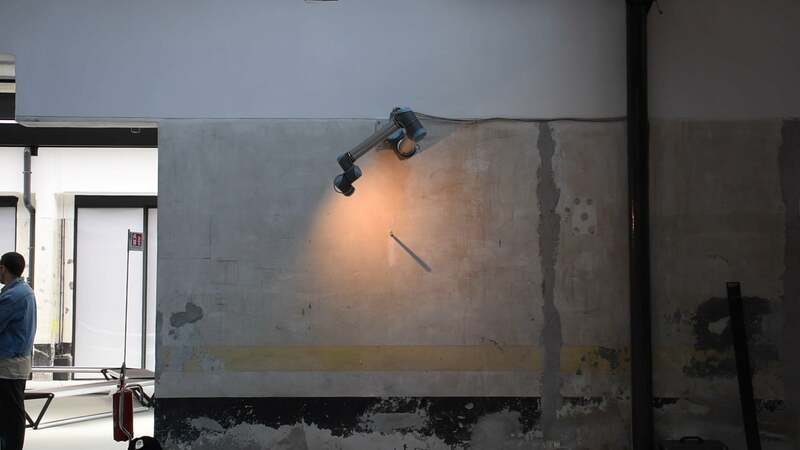 Developed by studio AATB, Sunny Side Up is an installation comprised of a robotic arm and a metal rod, proposing a contemporary version of the archaic typology of the sundial. 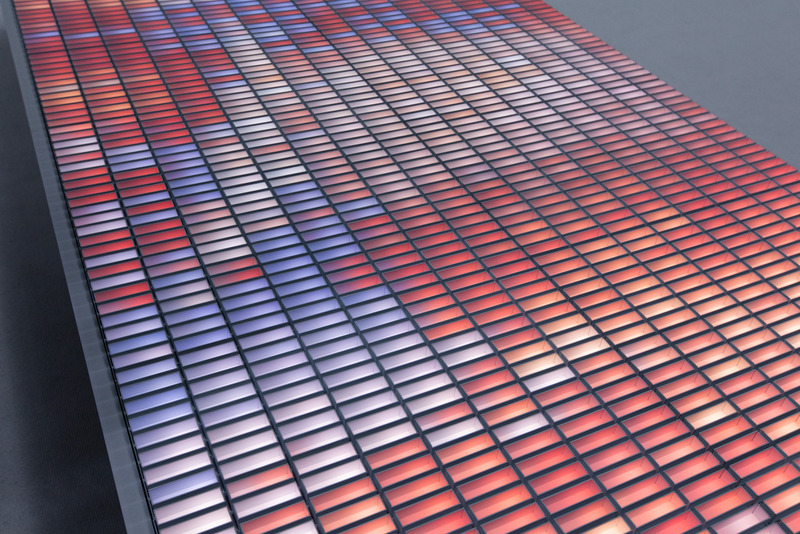 This weekend, February 3rd to 4th, we will join 230 TouchDesigner users at Derivative’s second ever TouchDesigner Summit in Berlin for an 48-hour marathon of workshops, masterclasses, and presentations. 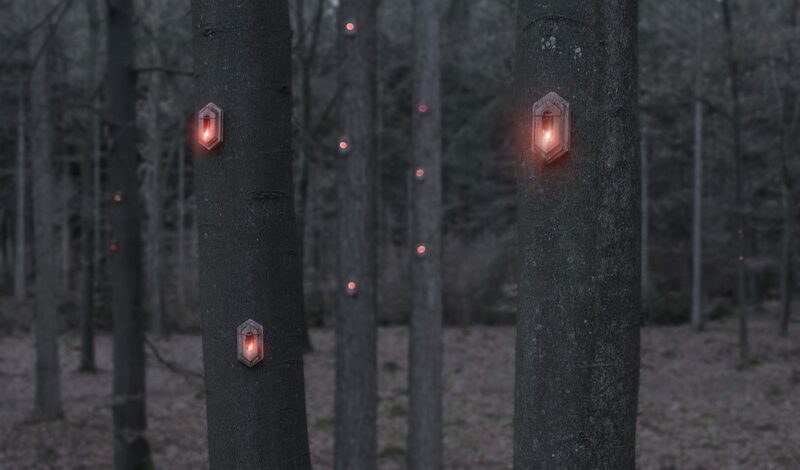 Created by the artist collective WERC, “Pixi” is a digital organism located in a dutch forrest, inspired by the complex patterns that exist in nature and questions whether a technical natural phenomenon can imitate the complex aesthetics of nature or interact with it. Created by XEX for Dr.Jart+, ‘Prismverse’ is an installation inspired by light rays travelling in a diamond with Brilliant cut (wikipedia) – a form that produces highest brilliance with maximized light return through its top. 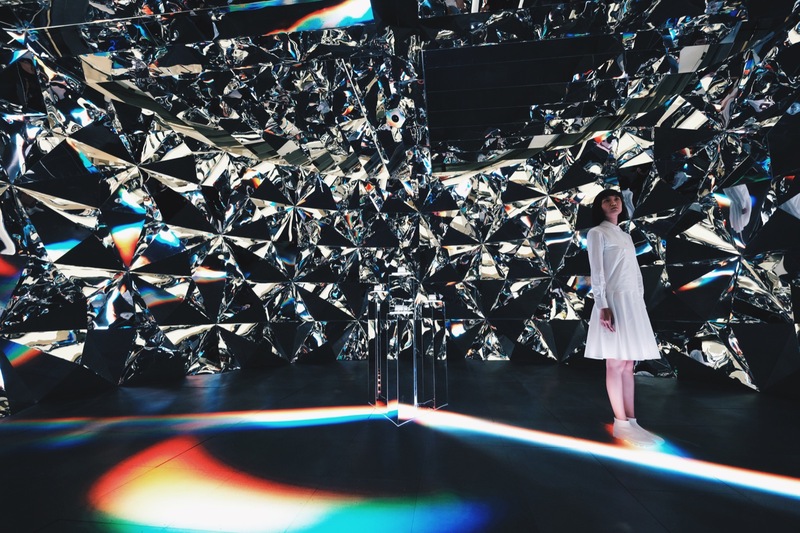 Surrounded by complex geometrical tessellated mirror walls, the visuals on the floor, their reflection and omnidirectional sound encapsulate the visitor. The Object of the Internet is a kinetic installation by Montréal-based artist duo Project EVA. 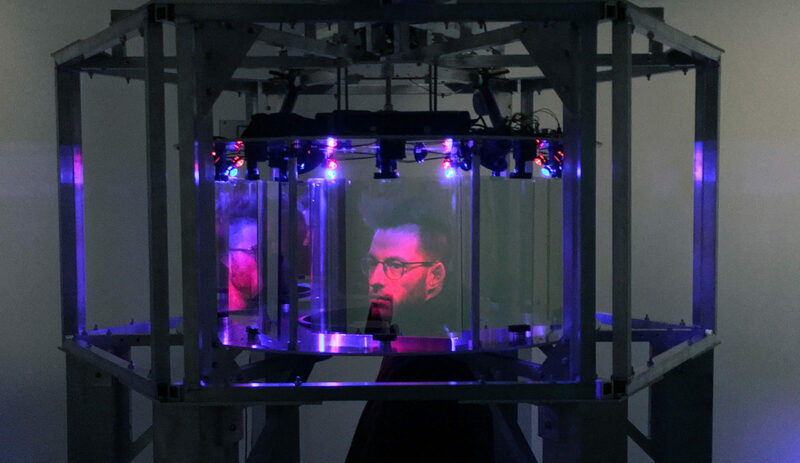 Prepared for “The Dead Web” exhibition at Eastern Bloc, the apparatus invites viewers to put their heads inside an elaborate spinning apparatus that reflects and blurs their likeness and identity. 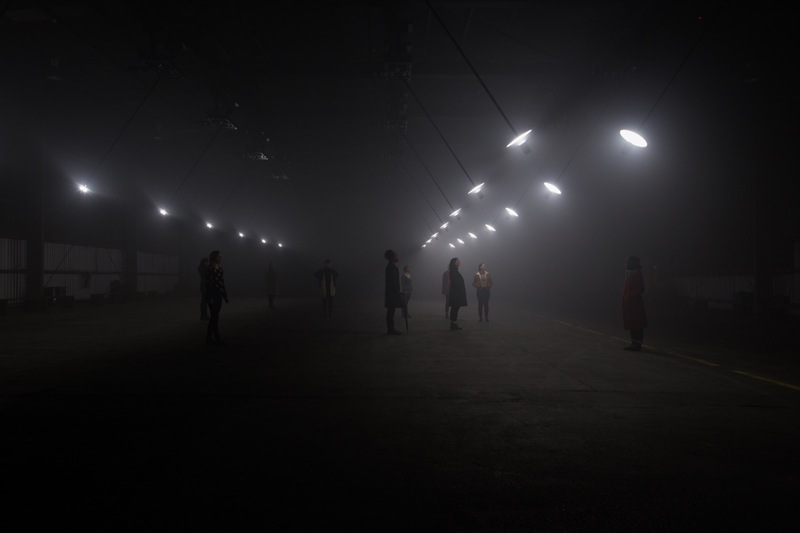 Our Time is the latest large-scale installation by United Visual Artists, investigating the subjective experience of the passing of time. 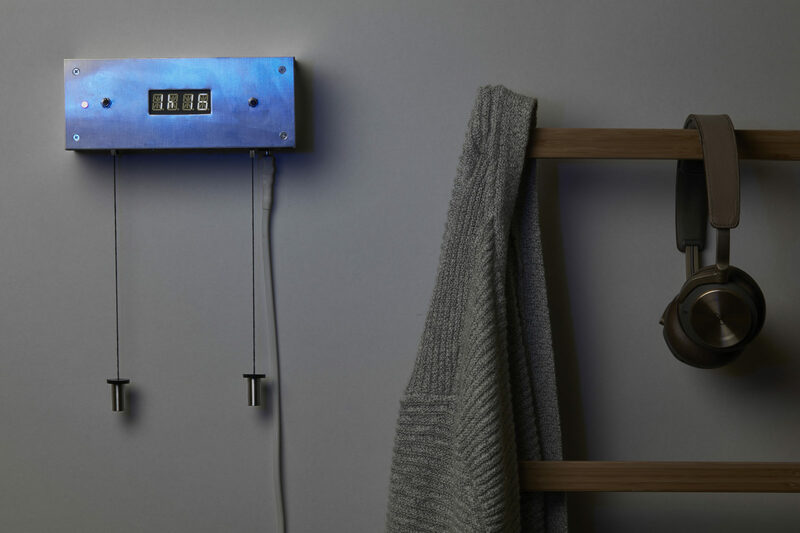 The installation is comprised of 21 bespoke mechanical pendulums that swing at a pace apparently unhindered by the laws of nature and where no single time measurement applies. 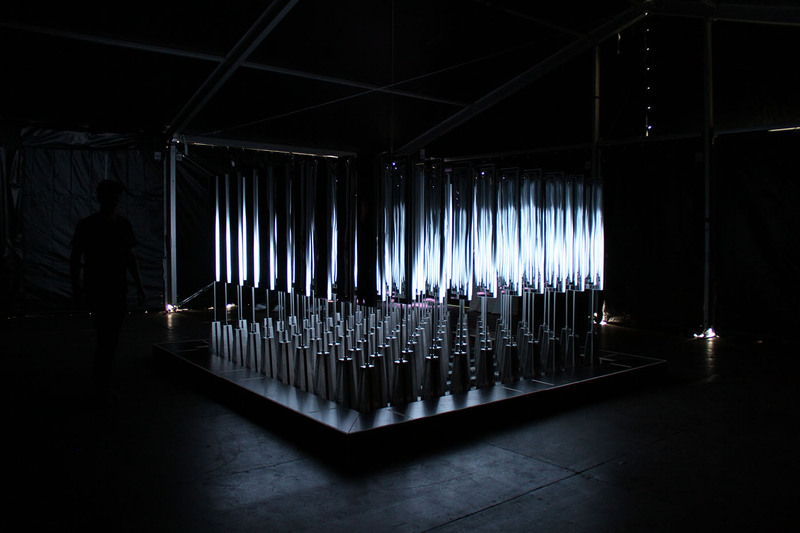 Created by United Visual Artists, Blueprint is an installation designed to explore the relationship and parallels between natural and artificial systems – creating a visual composition that uses mathematical principles of logic that underpin life. Designed by Robin Baumgarten, Line Wobbler is a one-dimensional arcade game that emerges from the combination of a unique ‘wobble’ controller and an LED strip. 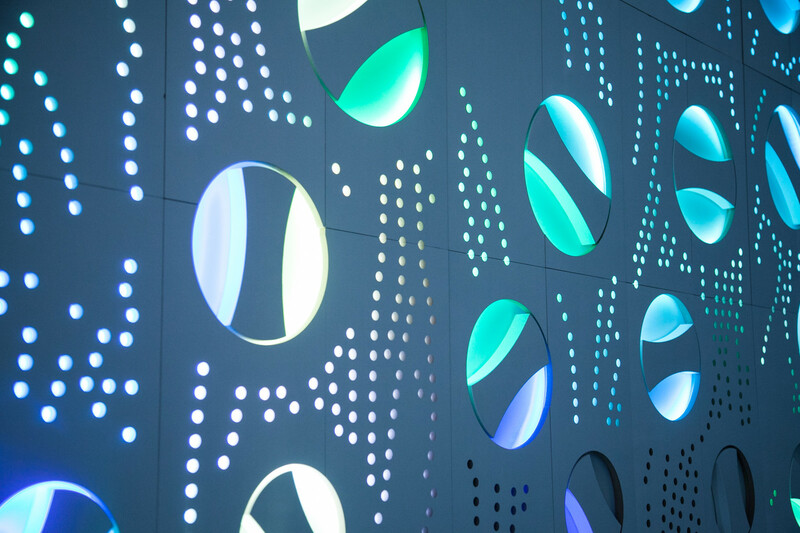 Forest invites kids and adults alike to engage with a giant tactile colour mixer, with ‘spinner’ controls distributed across a 7 x 2 grid of custom-fabricated MDF panels. 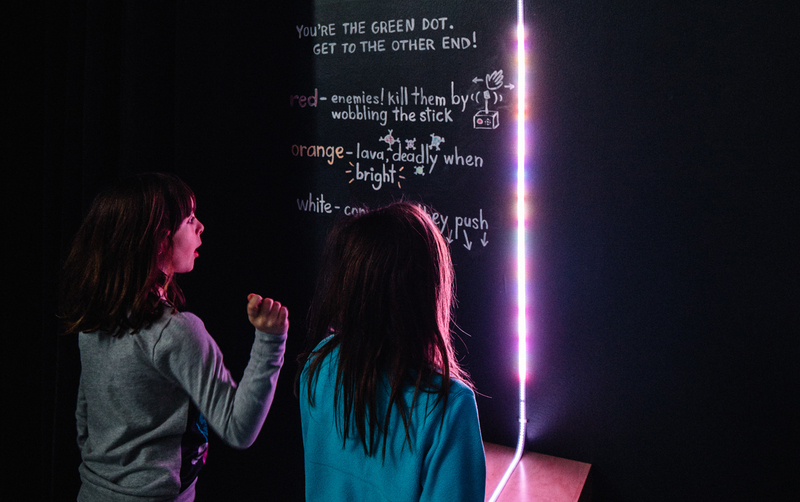 Built in collaboration between Micah Scott and a team at Ryerson University’s New Media Program, the interactive installation is currently showing at TIFF Kid’s digiPlaySpace. CAN goes behind the scenes to get a glimpse into this ambitious project’s conception and fabrication. 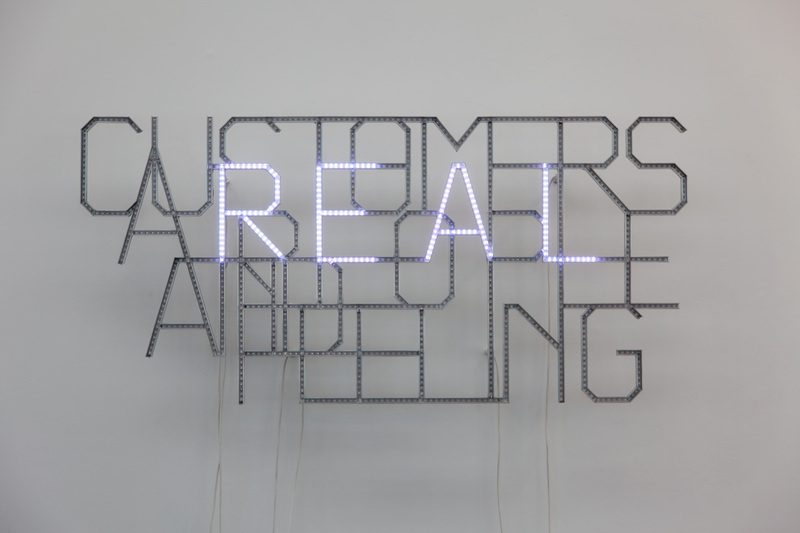 A series of aluminium structures with programmable LED strips, constructing fragments of text that originated in the process of sourcing electronic components from China.